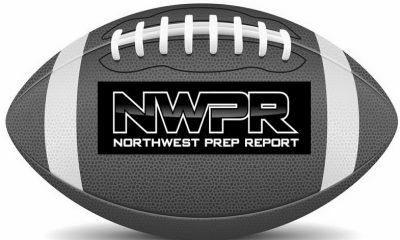 Last week we brought you our first installment of NW Ballers Player of the Week. Well, this week our pal James has dished up yet another dandy with a video documentary of one of the most electric players to rise from the NW in years. Justin Baker of Kennedy Catholic is a 2020 rising star recruit! 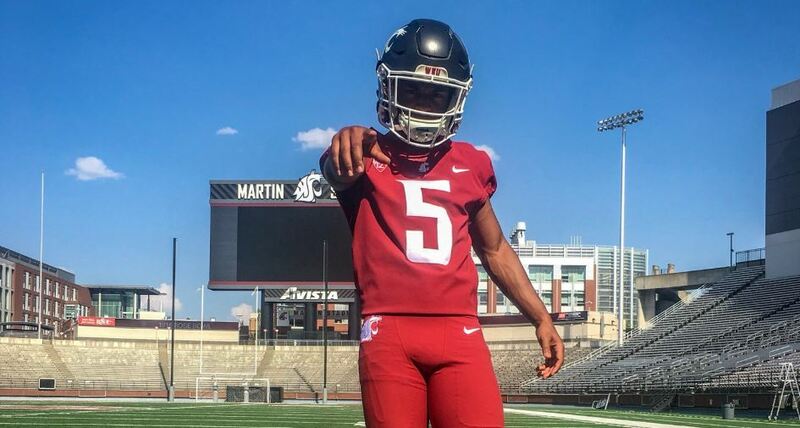 Justin Baker of Kennedy Catholic (Burien, WA) is a special sort of athlete who has the 6th gear if you will. At 5’10”- 180 lbs. he has that perfect frame for his DB/WR position. Justin can play RB as well and on special teams, he is a game breaker. 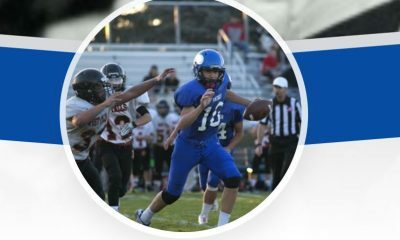 The Lancers, led by stellar QB recruit Sam Huard, are one of the best teams in the Pacific NW at any level and it is guys like Baker in the mix that make them just a nightmare to play against. Saturday against Bishop Blanchett Justin Baker had his best night going for 6 catches for 187 yds and 3 TDs. He also ran 7 times for 115 yds and a 96 yd TD. Kennedy defeated Bishop Blanchet 55 – 24. 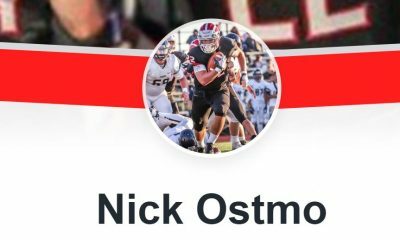 That makes him the NW Ballers NWPR Player of the Week and this film created by our good buddy James is going to help Baker see his recruiting stock rise to the top. Wow, what a talent and the speed showcased here appears to be world class! Stay tuned for next weeks installment and much more to come!